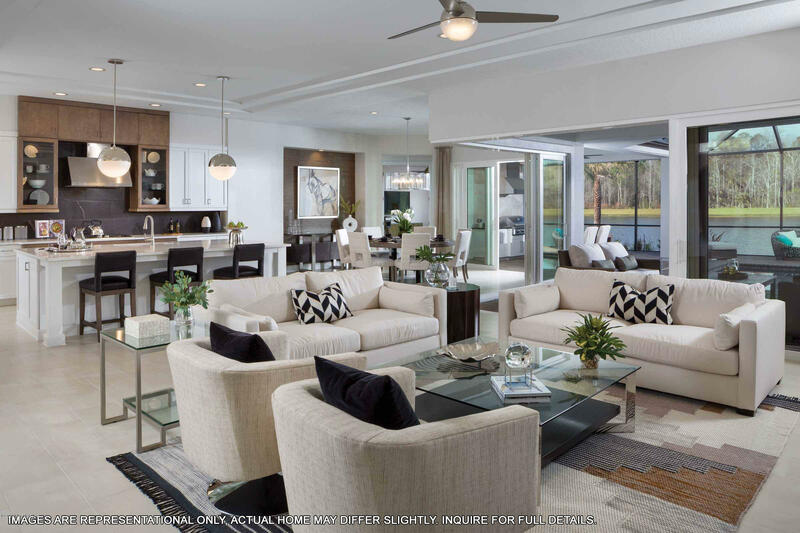 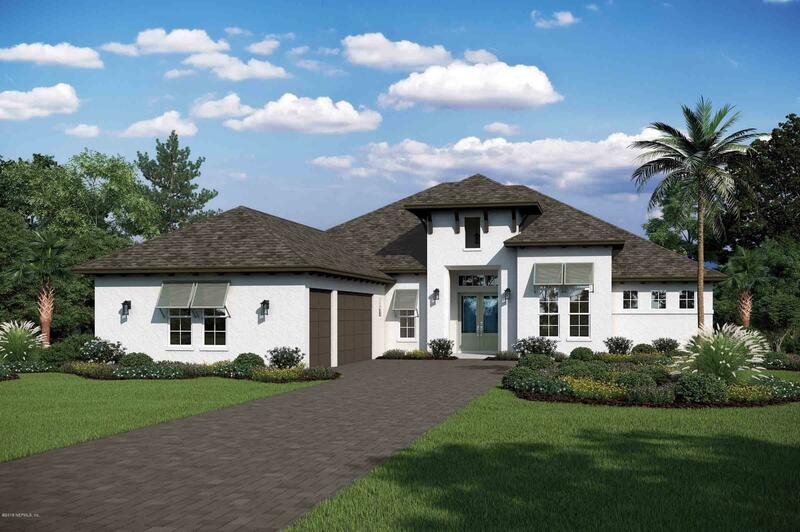 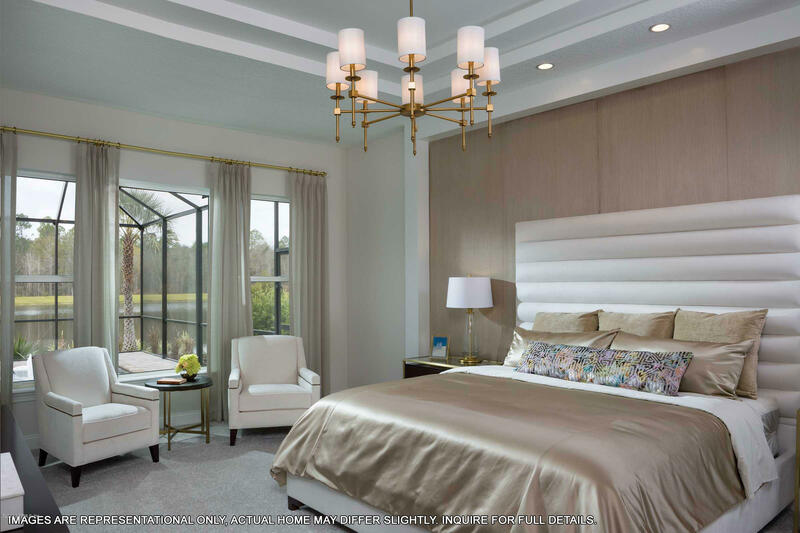 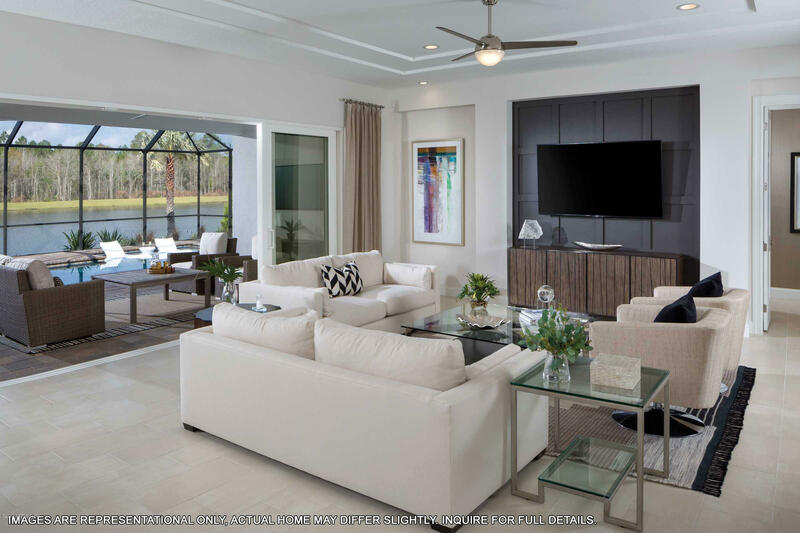 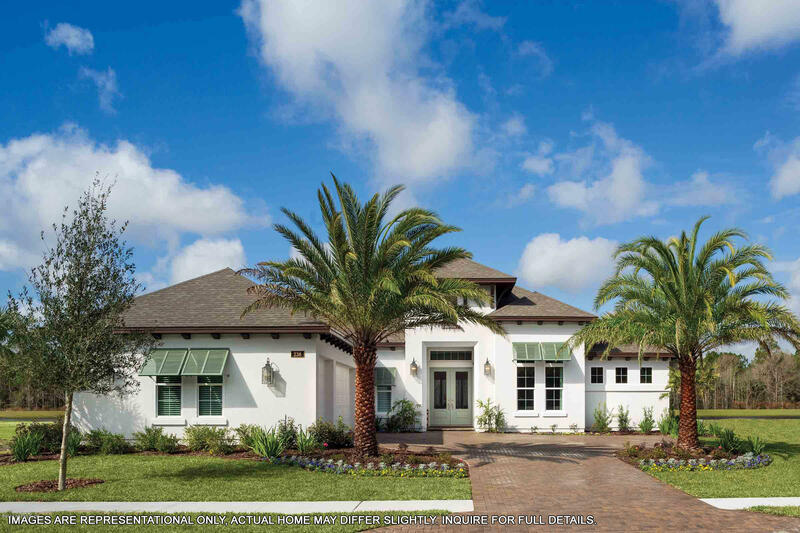 St. George Home TO BE BUILT by Arthur Rutenberg Homes. 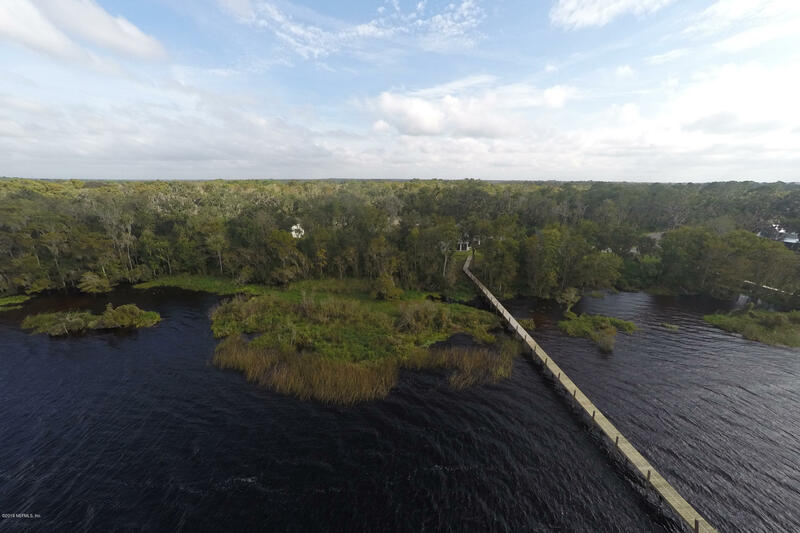 Many other designs available for this amazing homesite. 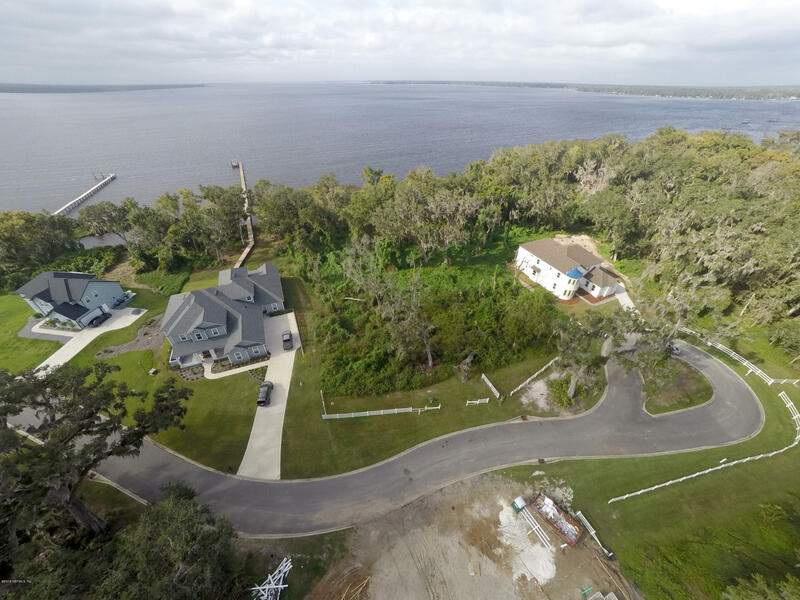 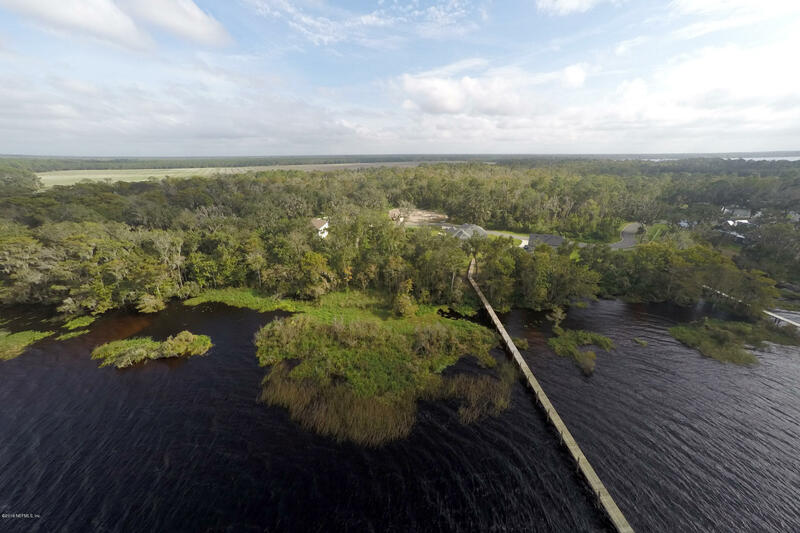 Price includes lot, home, and all site related costs includingstemware foundation, clearing, fill, septic, well, soils boring analysis, landscape, irrigation system, and paver driveway, it's already permitted for a dock. 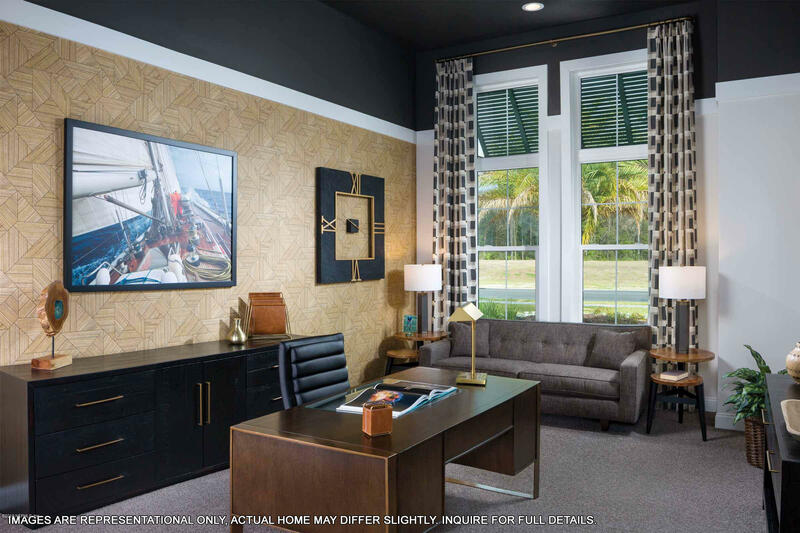 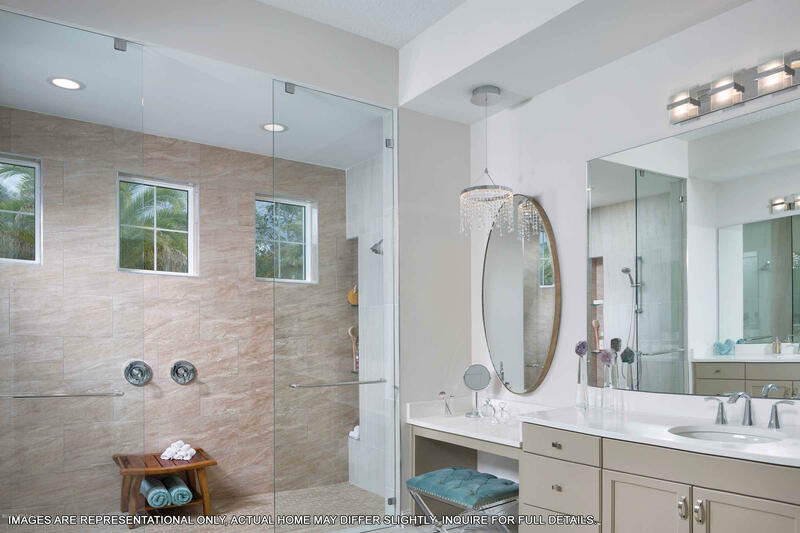 Included interior finishes like the St. George Model Home in Wolfe Pointe. 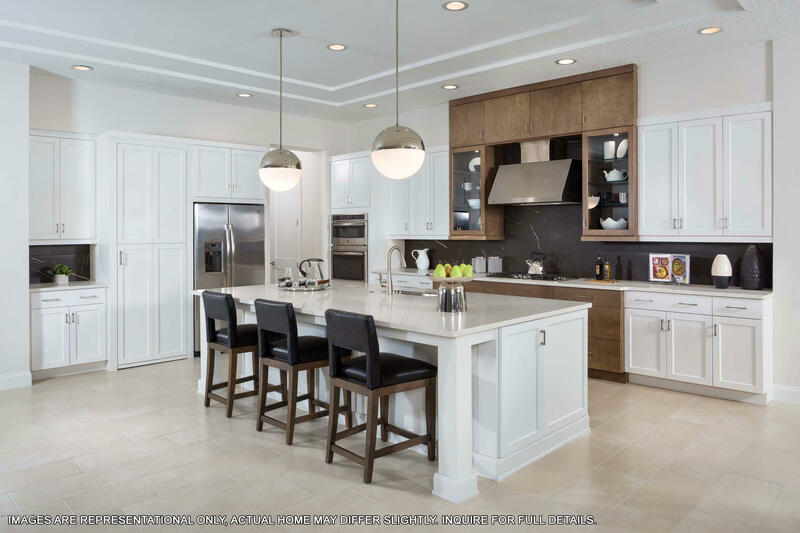 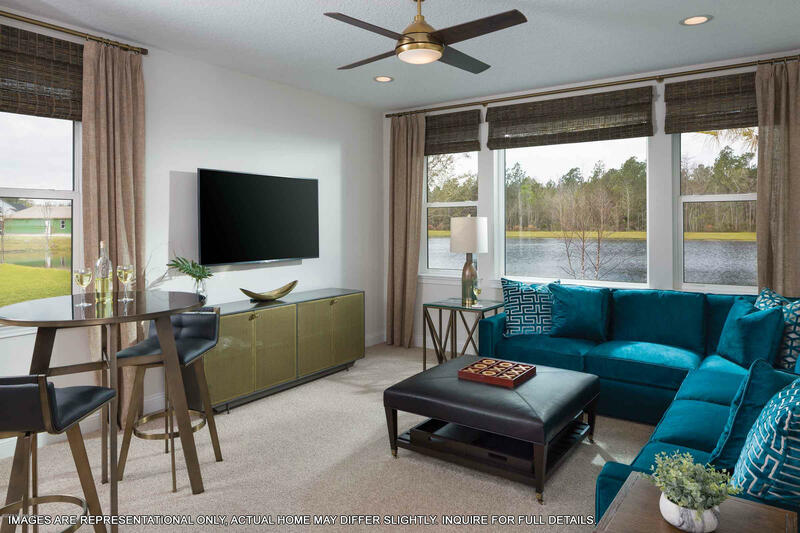 Note that photos are of the model home and are provided for representational purposed only to show layout and finish level. 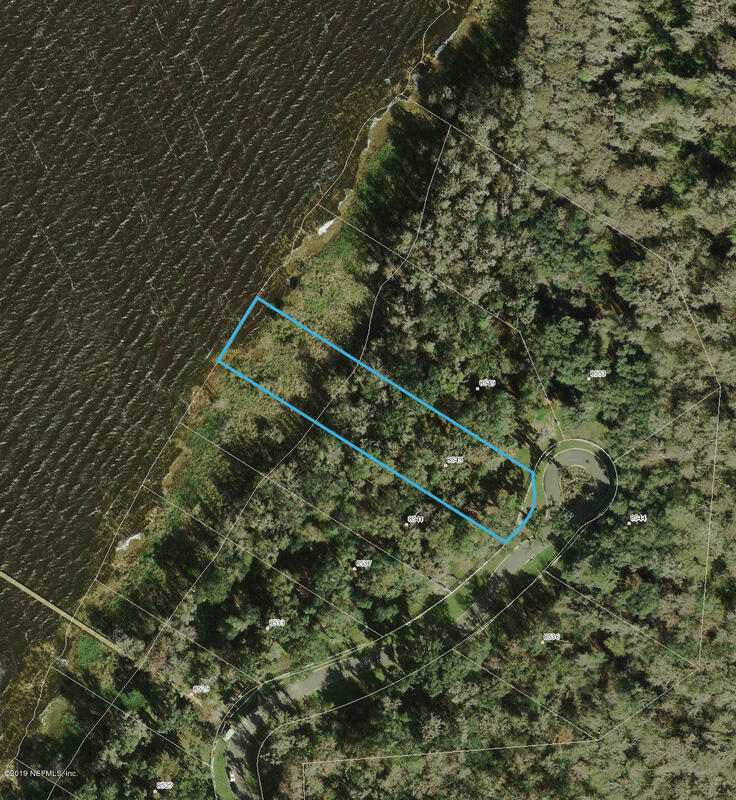 Actual home will be built upon this lot to the contract specifications. 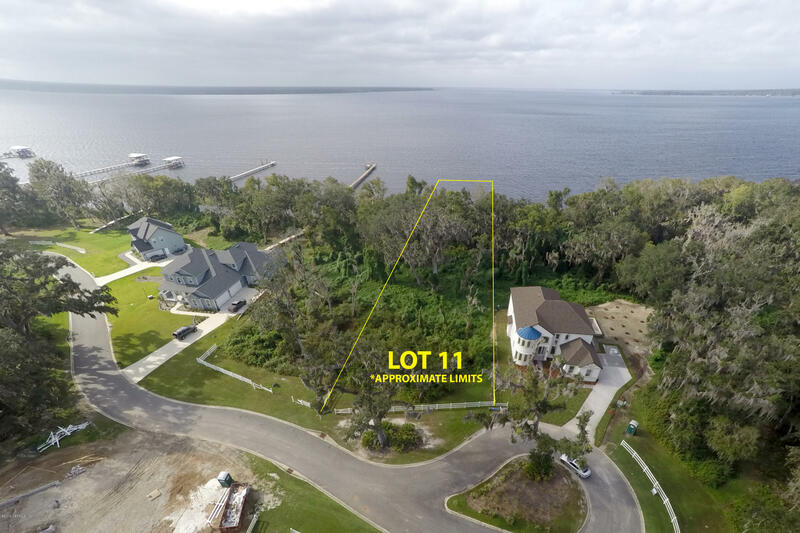 Several different models are available to be build on this lot or the lot is also available for purchase without a home. 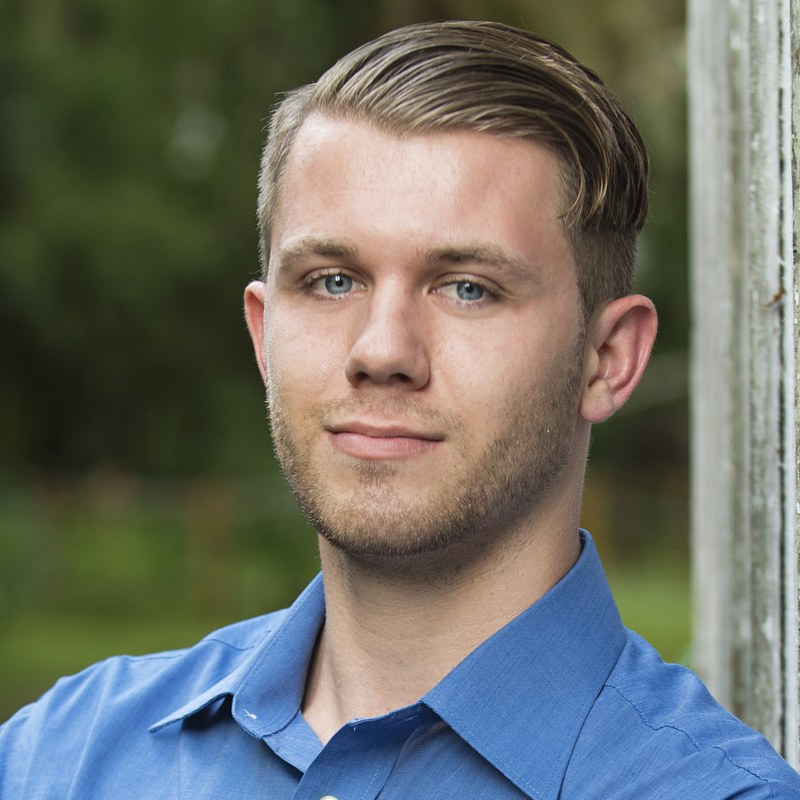 Feel free to call (904) 894-5525 for immediate assistance.